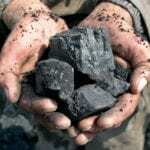 The verdict was delivered last week by Chief Justice Brian Preston, who said the mine would have significant social and environmental impacts. “The mine will have significant adverse impacts on the visual amenity and rural and scenic character of the valley, significant adverse social impacts on the community and particular demographic groups in the area, and significant impacts on the existing, approved and likely preferred uses of land in the vicinity of the mine,” Preston’s judgment stated. Gloucester had proposed employing 110 operational staff to produce 21 million tonnes of coal over a mine life of up to 21 years. 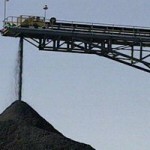 Environmental group Lock the Gate Alliance welcomed the news, stating that the Independent Planning Commission should also commission an independent climate change review into Kepco’s Bylong coal mine as well. 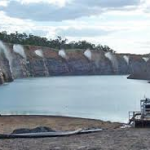 “At a time when the world is warming at a terrifying rate, this judgement marks a turning point for NSW’s consideration of new mines,” said Lock the Gate spokesperson Georgina Woods. 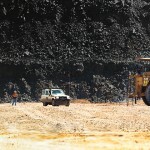 A NSW Environmental Defence Office (EDO) statement claimed it was the first time an Australian court had refused consent for a coal mine on the basis of climate change impacts. Gloucester Resources told media it would consider its next steps for the mine in light of the decision.